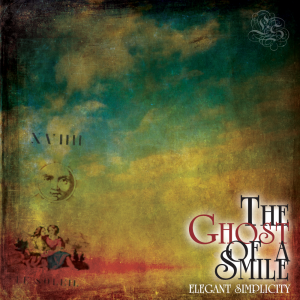 This is a collection of short instrumental tracks that started life as guitar duets. 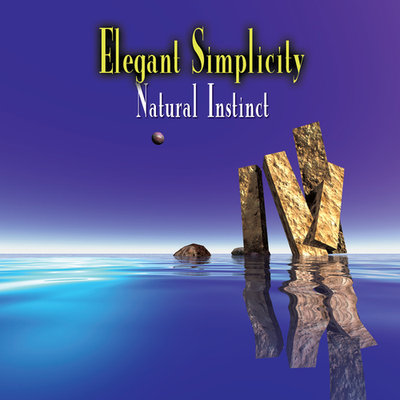 Full of big organ and guitar solos, this is an ideal introduction to the music of Elegant Simplicity. If you like your songs short, snappy and tuneful, this is for you!